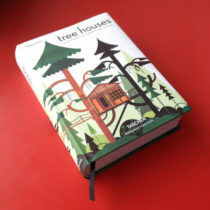 If to make a treehouse you need a tree, to project a treehouse you need a really good book of trees! 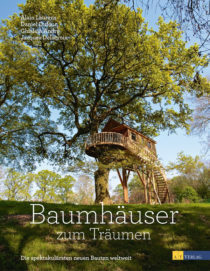 I’m really happy and proud of being interviewed by “MoCu magazine“. 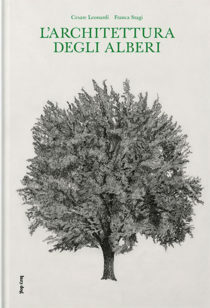 Recently I received a wonderful book from my sister that I always dreamt to have it! Even if it’s quite difficult to find it, she discovered it at the Design Week in Milan (Italy). 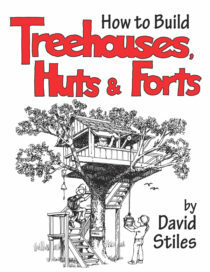 When I grow up I want to be a Treehouse-Architect! 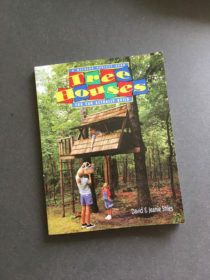 A treehouse bible always with you! 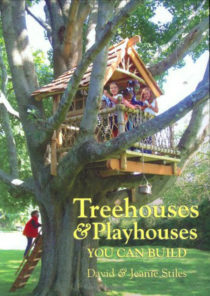 If you already know how to build a treehouse, but you are wondering how to build a Pirates’ treehouse or a Hobbit treehouse, well this book is made for you! 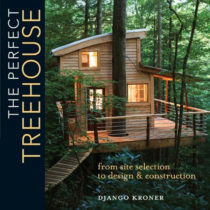 ‍If you are still wondering how to realize your treehouse and the books that I suggest you are not enough… here other books that you can check! 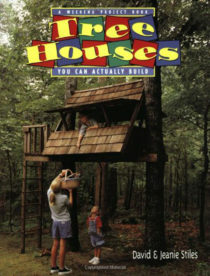 The summer is coming and for sure a lot of dads, uncles and grandfathers they will improve themselves building a treehouse for their kids!